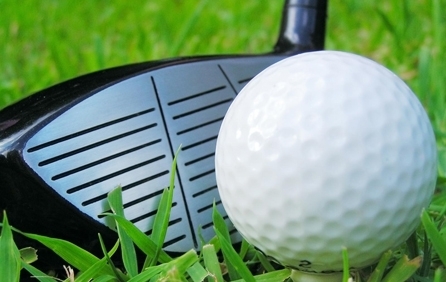 Getting premium Golf Ryder Cup 2014 tickets has never been easier than with EasySportsTickets.com. The Golf Ryder Cup is a biennial golf trophy, given to the winner of a series of gamed between top golf players from Europe and the United States. EasySportsTickets.com's worldwide access to the best tickets at the most popular events, guarantees you the best value for money when you buy Golf Ryder Cup 2014 tickets. Don’t hesitate – get your Golf Ryder Cup 2014 tickets today.